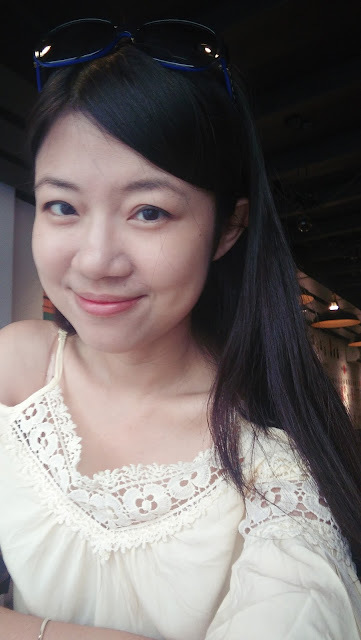 Nana Patricia | ♥Where ideas come to life♥: ♥New experience with TaoBao via maybank2u♥: How to purchasefromTaoBaoChina???? 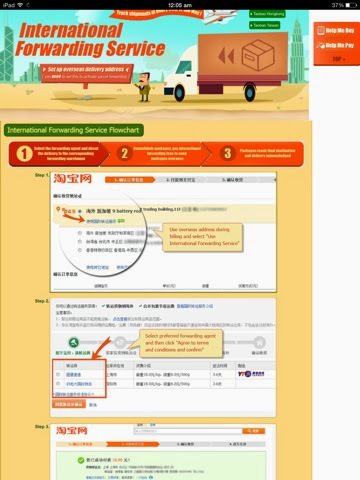 ♥New experience with TaoBao via maybank2u♥: How to purchasefromTaoBaoChina???? 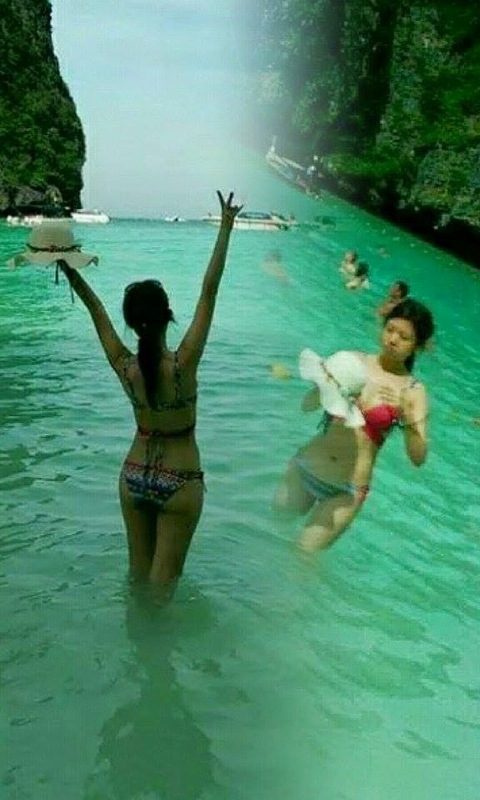 bikini from taobao as wearing ! 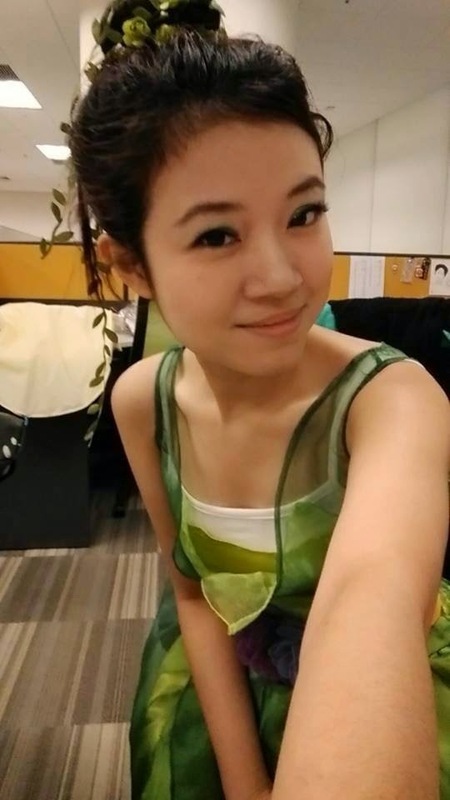 Cosplay Dress from TaoBao - TinkerBell! 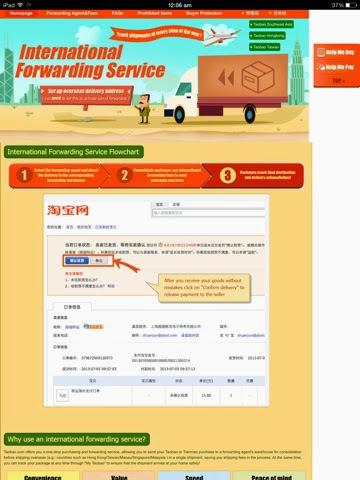 Alright this would be my first repost in Blogspot, click on the above (link) before you continue to read the following... A good news to share is TaoBao allow ASEAN users to register and purchase from TaoBao , we can buy directly from TaoBao or read more from EverydayTaobao (www.everydaytaobao.com)Malaysia, a webside dedicated to help shoppers in Malaysia to shop better at Taobao! 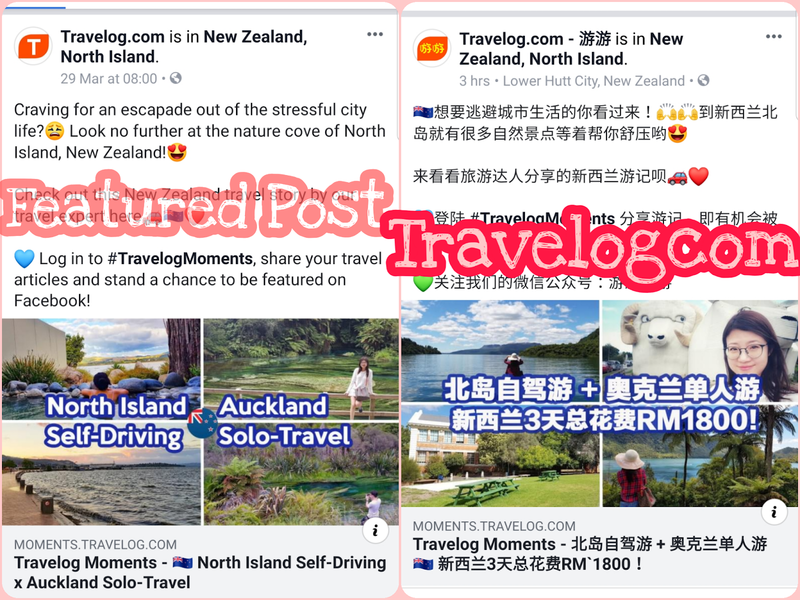 Firstly , you need to register an account, and start searching for the stuff that you want, not to forget to select Current location as mention at the above mentioned blog post. 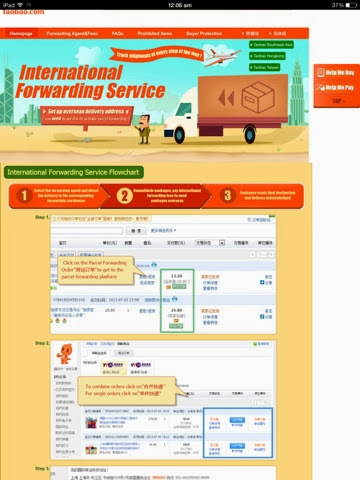 Reason is because the forwarding agent that I normally select , " 4PX " , their forwarding warehouse located at ShenZhen, so if you try to purchase goods from Guangzhou or Shenzhen, the delivery will be faster, approximately one week can reach Malaysia after you do the online payment via Maybank2u. Search for your "Baby" (things tht you would like to buy) and make the payment online via credit card / Maybank2u. After making the payment, then you need to wait for all your goods arrive in forwarding warehouse (转运订单）at Shenzhen. 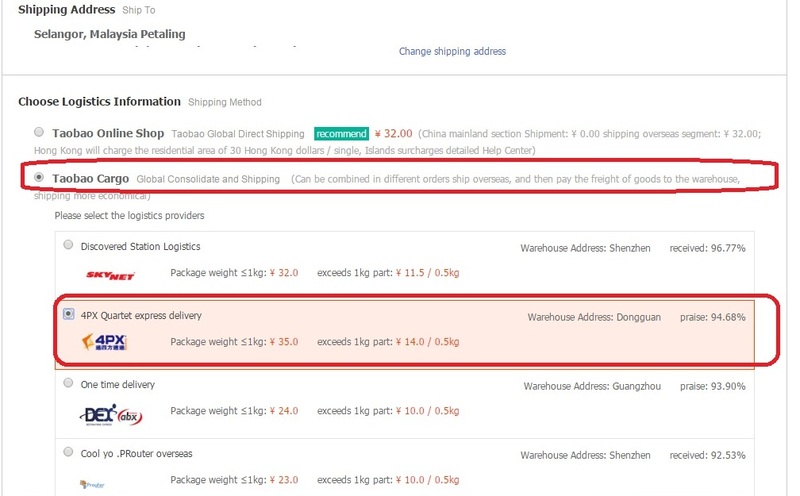 Read this useful link ( http://www.taobao.com/go/chn/transit/index/eng.php?spm=a214x.6760217.991146349.2.l4MPbK) or the screen shot below. Now , you can send your parcel to PostCo location if you are always out of office or no one can help to collect at home. i've already in for this ! my first parcel arrived safe and sound at my PostCo location! click here for PostCo Promo Code! Hope it is useful and helpful to you ! Enjoy shopping !